JVC just expanded their ProHD mobile news lineup by announcing the new GY-HM660 and HM620 pro camcorders, which are replacing the current GY-HM650 and GY-HM600 models. The new GY-HM660 and HM620 camcorders feature improved Full HD CMOS sensors, wireless streaming capabilities and a lot of other improvements to aid cameraman in the field of live ENG work. This entry was posted in Cameras, News and tagged JVC GY-HM620, JVC GY-HM660, Cameras, JVC on 6th April 2016 by Visuals. Sony just announced a brand new 4K camcorder - the PXW-Z150 XDCAM features a brand new 20 megapixel Exmor RS stacked 1-inch sensor, 4K UHD up to 30 frames per second in the XAVC-L codec, a 12x Optical Zoom lens expandable to 18x in 4K and 24x in FHD thanks to Sony's proprietary Clear Image Zoom technology, and the blazing fast 120fps Super Slow Motion in HD. This entry was posted in Cameras, News and tagged XDCAM, Sony PXW-Z150, Cameras, 4K camera, Sony on 23rd February 2016 by Visuals. 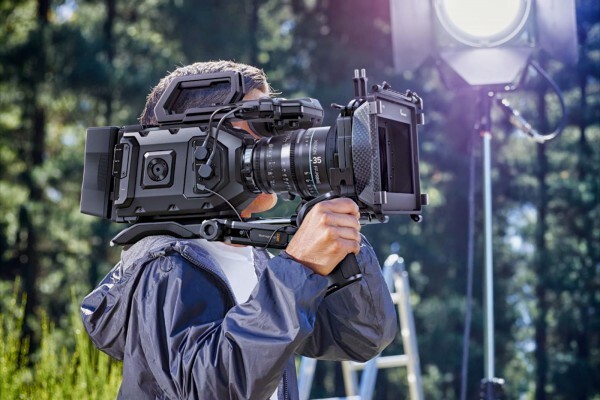 We put together a collection of the latest 4K footage from the upcoming Blackmagic URSA Mini 4.6K camera that has been out for testing with beta-testers all around the world. This entry was posted in Cameras, News and tagged URSA Mini 4, Blackmagic URSA Mini, URSA Mini Footage, URSA Mini 4.6K, Cameras, Blackmagic URSA Mini 4.6K, Blackmagic Design, 4K camera on 15th January 2016 by Visuals. With so many exciting cameras, new lighting solutions and audio kit this year, it wasn't easy to pick the stand-out product of the year for us, but after careful considerations we came to the conclusion the Sony FS5 ticked all the major boxes for professional video production. 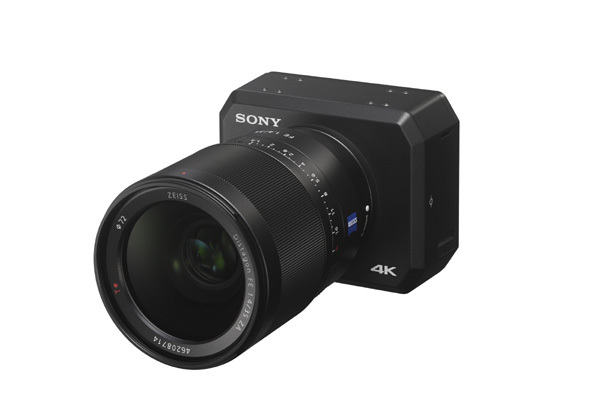 This entry was posted in Cameras, News and tagged Product of the Year, FS5, Sony PXW-FS5, Sony FS5, Cameras, Sony on 11th December 2015 by Visuals.